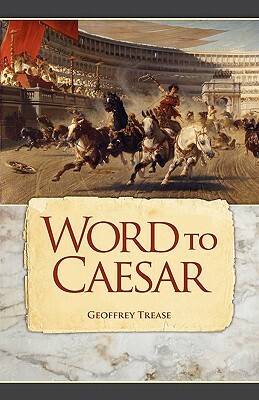 Set in Imperial Rome at the time of Emperor Hadrian, a teenaged boy travels across the Empire from his home in Britain to seek an audience with the Emperor. Along the way he meets up with the villains who are trying to stop him, a famous charioteer who helps him, apathetic solicitors who won't help him, and finally the Emperor. At every step of his adventure, he remains loyal, demonstrates courage and prudence, and does not give up even when it seems impossible.